We bring excellent quality fresh meat to your table every day by following our long-term family tradition, as well as our faithful customers’ needs for a quality product offer. We guarantee complete freshness and excellent taste of the meat for your family table every day, by breeding and raising ourselves at two cattle farms and by cooperating with some of the best Croatian pig breeders. We strictly adhere to the health safety controlled by ISO 9001, HACCP and IFS Food quality management systems, carried out by competent veterinarians, technologists, food technologists and other experts. 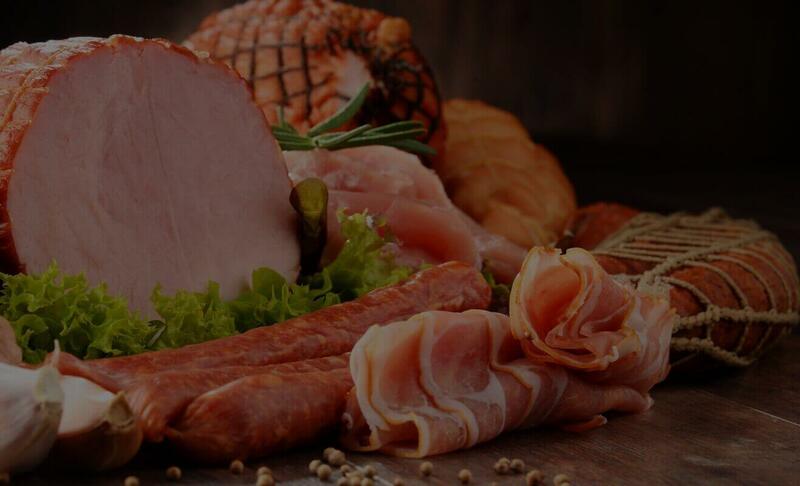 Indulge yourself in the unique selection of cured meat products enriched by the warmth of the southern and the cold of the northern winds, the sea saltiness and the smoky smell. 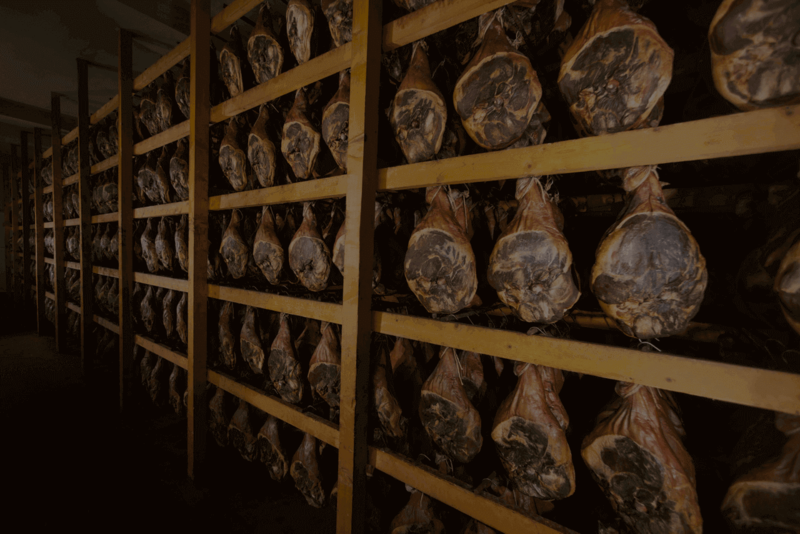 Our products have been etched with the unique combination of tradition and state of the art technology, which serve as a witness of the effort that our ancestors put in and sends you back to the richness of Dalmatinska zagora and Međimurje’s flavours. 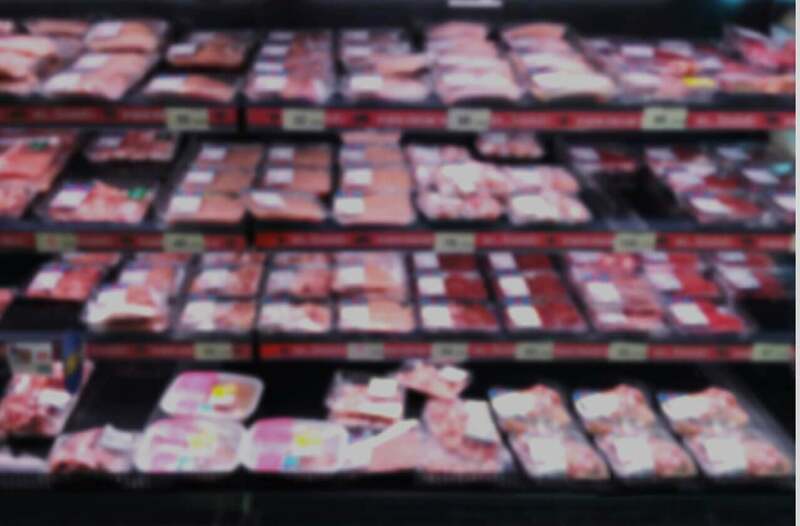 The basis of our wide meat products range is the raw material with the best quality, in accordance with high standards for quality. Based on a homemade recipe, their rich flavour will satisfy anyone’s taste, whether as an everyday meal or on special occasions. This delicacy is a reminder of the old days and mostly forgotten ways of storing foodstuffs. PPK dry salami and sausages distinguish themselves with the fullness of flavour and guarantee a complete gastronomical pleasure. You don’t have the time, but you don’t want to give up an excellent bite? Practical packaging, a delicious bite and aromatic smell of our pates and luncheon meat will brighten your day. The excellent quality of our fresh meat is guaranteed by breeding and raising our own cattle and cooperating with more than 80 Croatian pig breeders. This is how we ensure domestic meat for the buyers, produced from healthy animals bred at Croatian farms. Every day the number of our subcontractor grows. 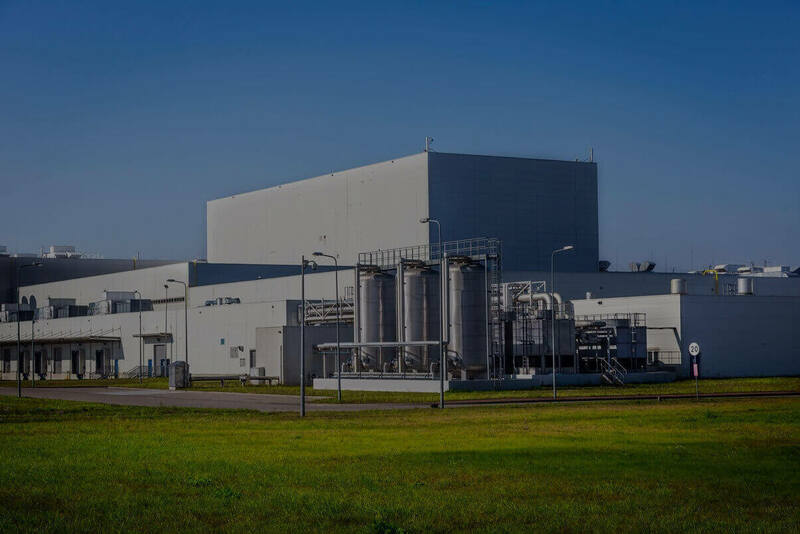 We work intensively to enlarge our own breeding capacities, which is followed by continued investments in modern technical-technological solutions at all production stages. Each product has a LOT number, based on which it’s possible to ascertain the origin of every raw material with certainty. This is how we guarantee the complete freshness, quality and safety of our products. Our developed distribution and own network of almost 300 retail stores enables us to provide the best possible service and price to our customers. We pride ourselves on our many product quality awards, but also on our excellent business activity. Even though over the decades our business has grown out of the proportions of a family business, we are still a family company, so we maintain a family relationship with our employees. It would have been impossible to achieve our ambitious business goals and excellent quality, as well as further growth and development, without such an approach. For our business results, we have to primarily thank our employees and experts whose dedicated work and every effort is made in order to achieve and maintain the excellent quality of our products and services. 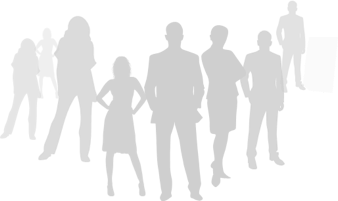 The basis of our human resources management philosophy is a combination of high-quality employees and a high quality production system. Fully aware of the fact that without quality and satisfied employees, the company cannot reach its maximum, we offer optimal work conditions, numerous privileges and the possibility of promotion. Our basic principles of doing business include environment protection, high ecological standards, sustainable development and cleaner production principles. We continuously strive towards progress in implementing the environment protection standards. The environment protection plan implies complete solutions in the waste water, air pollution and waste management sectors. Waste components are separated as much as possible and passed on for further use. The complete production process, from raw material to the finished product, as well as all other activities, is completely in accordance with valid EU environment protection regulatory provisions. The guarantee of our focus on protecting the environment and mitigating of the negative impact on the environment is the implemented provision ISO 14001:2015. Contributing to the local society is an important part of our mission. We pride ourselves on our sponsor and donation programmes with which we successfully help our community and its members. The number of students that we stipend and by doing so, ease their education path, has been increasing every year. Bearing in mind that it’s necessary to provide education and job opportunities to the youth, we also develop projects aimed at education, particularly in the butchery sector, while employing young butchers every year. Taste the Dalmatia Contact © 2018 Grupa Pivac.